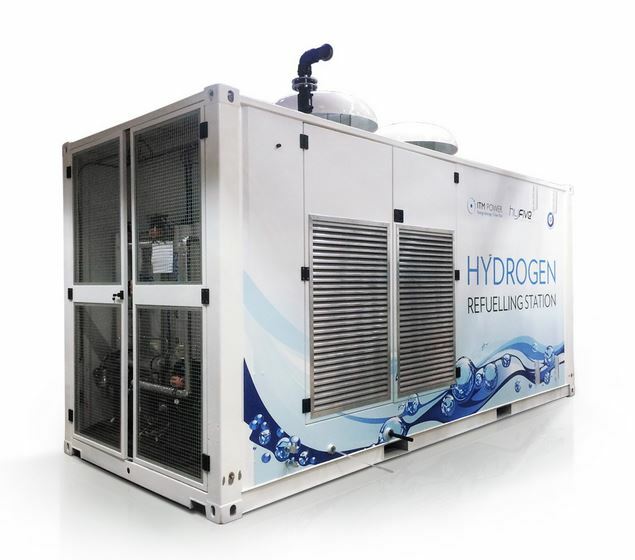 ELY4OFFThe strategic goal of the ELY4OFF is the design and engineering of a robust, flexible, highly efficient and cost-competitive PEMWE, directly coupled to RES generation. components of the solar-powered, CO2-free hybrid water splitting cycles. durability and ability to operate at challenging temperature and humidity conditions have been demonstrated. 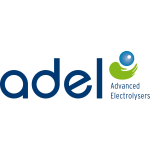 The collaborative research project ADEL (ADvanced ELectrolyser for Hydrogen Production with Renewable Energy Sources) focused on the development of cost-competitive, energy efficient and sustainable hydrogen production based on renewable energy sources.